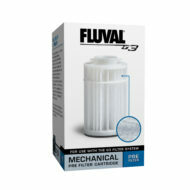 Powerheads provide water circulation and aeration in freshwater and saltwater aquariums. 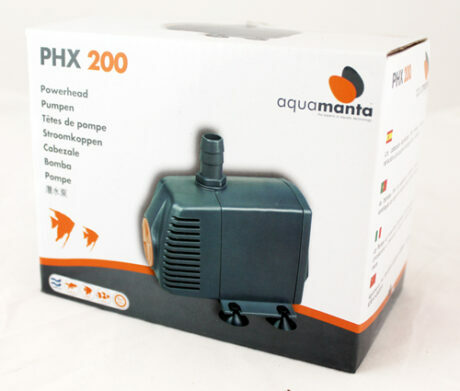 The AqauManta PHX 200 powerhead is an extremely efficient, reliable and quiet motor. It delivers a maximum flow of 1000l/hr and only uses 13 watts.